Pursuit is a collection of iconic destination travel experiences that inspire visitors of Banff, Jasper, Waterton Lakes, Glacier, Denali and Kenai Fjords National Parks, Vancouver, Canada, and, in 2019, Reykjavik, Iceland. Pursuit’s world-class attractions, distinctive lodges and travel experiences help adventurous people from around the world discover and connect with iconic locations. 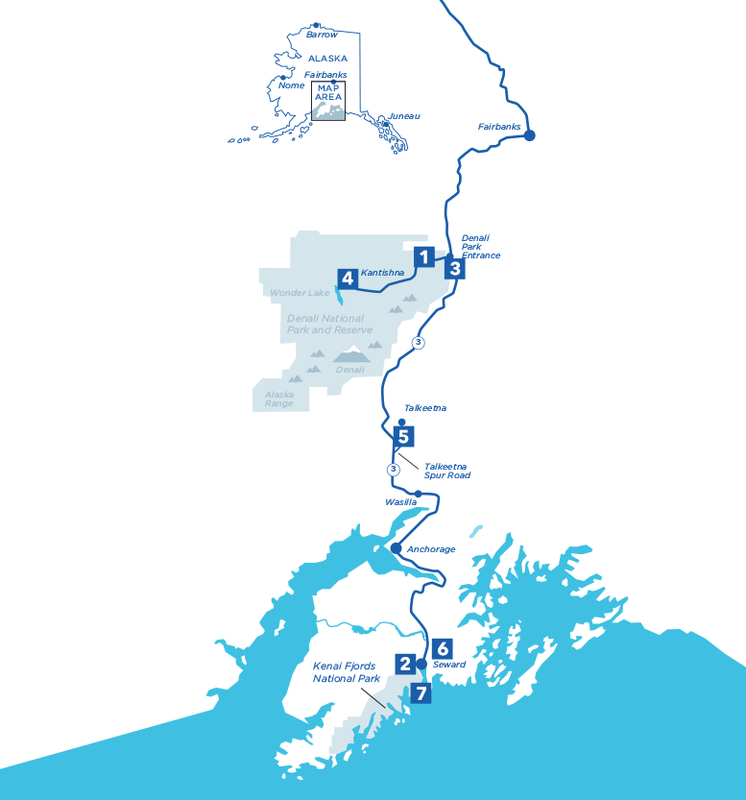 From Alaska to Western Canada to Montana, our attractions, tours and lodging let people feel the joy that comes with moments of awe and inspiration. 200 room property located in downtown Banff, in the heart of Banff National Park and the Canadian Rockies. 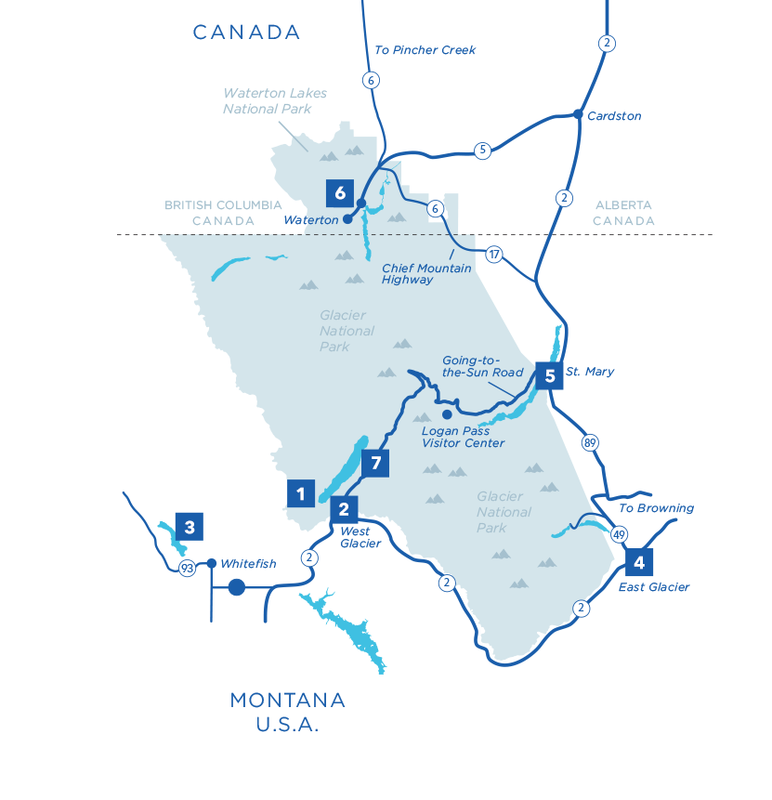 ‘Summer sightseeing tours showcasing the most iconic locations of Banff and Jasper National Parks. 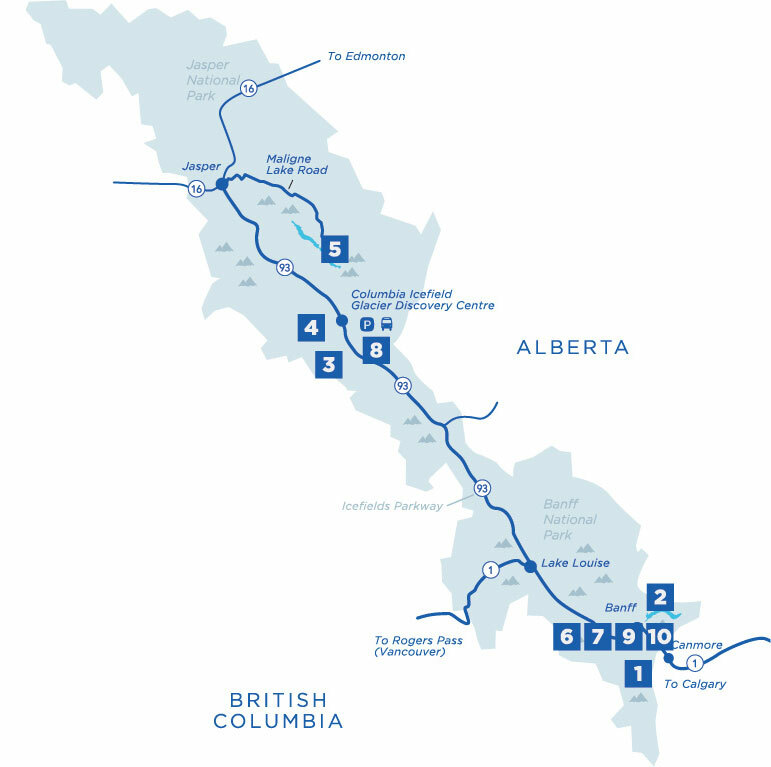 Regular shuttle service between downtown Calgary / Calgary International Airport (YYC) and Banff / Lake Louise / Jasper / Canmore / Kananaskis / Stony Nakoda, with connections to Red Deer and Edmonton. 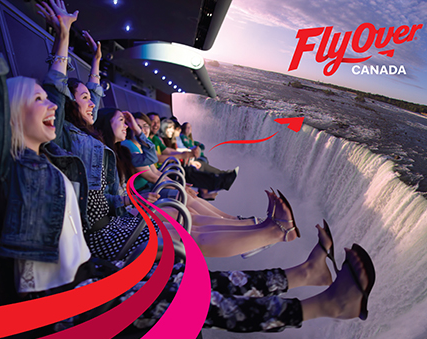 FlyOver is a recreational attraction that provides a virtual flight ride experience that uses state-of-the-art, multi-sensory experience that combines motion seating, spectacular audio-visual media, and special effects including wind, scents, and mist, to provide a true flying experience for guests. 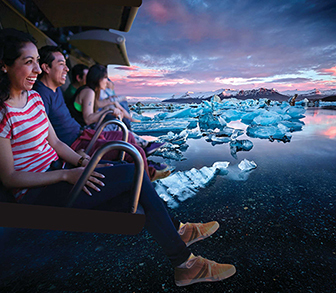 Guests hang suspended, feet dangling, while the ride film whisks them away on an exhilarating journey across iconic destinations and landmarks. FlyOver Canada | Vancouver, B.C. FlyOver Canada showcases some of Canada’s most awe-inspiring scenery from coast to coast. Coming to Reykjavik, Iceland in 2019, FlyOver Iceland will showcase some of Iceland’s most awe-inspiring and picturesque landscapes and destinations.